Dog's can be trained to use a designated spot in the yard. 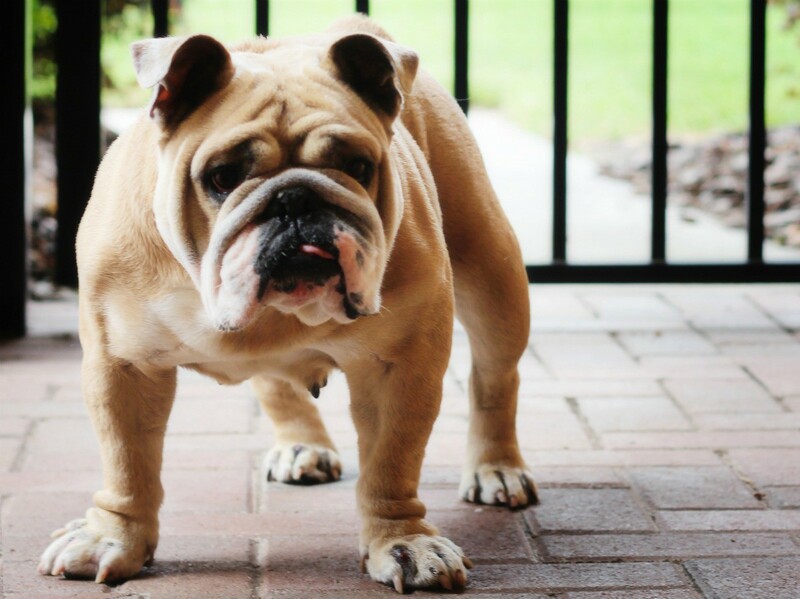 If your pet is pooping on your pavers, clean them with a product such as Nature's Miracle to remove odors and then retrain her to go where you wish. This is a guide about stopping a dog from pooping on pavers. Our 12 year old Labradoodle has started pooping on our pavers. Does anyone have a solution on how to get him to stop? Many people have a designated pooping spot for their dog. There are two benefits to this. One, there is a smaller space to clean up. No dog poop "land mines." Second, the dog gets used to pooping there and it saves your concrete, asphalt, etc. Use an area you've fenced in or a dog run. Train your dog to go there and only there. Do this like you're potty training him. Make sure he can always get in there from the yard. When you take him out to go, make sure he goes there first and then let him out in the yard. Until he's fully trained, don't let him stay out in the yard alone longer than he can "hold it." You'll need to take him in there frequently. And clean up poop from the yard. You have to retrain his behavior. First, wash the pavers with Nature's Miracle. It will remove the odor that is marking his territory and making him come back to the same spot. Then, whenever he defecates inappropriately, say, "No!" in a firm voice. Carry him to the proper spot. Reward him when he goes in the proper spot.